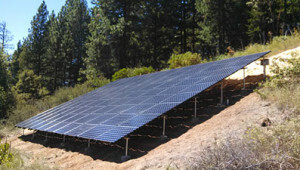 Exceeding customer expectations with solar panels in Northern California since 1994. 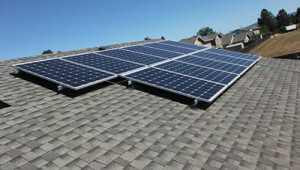 Turning sunlight into power or solar power for your home or business just makes sense. 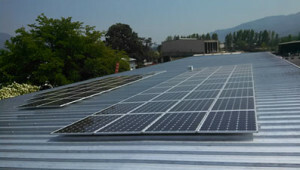 With energy costs continuing to rise, and solar panels at their lowest prices ever, going solar and using free solar energy is a smart choice for your family, a strong step for your business, and a great move for the planet. Your diligence, professionalism & caring far surpassed my expectations and I appreciate your support to get this project finished! You’re the best! Thank you so much for our solar! 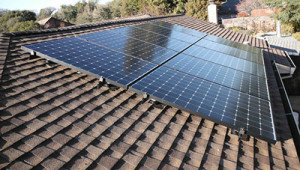 Gaia Energy Systems has the experience and expertise to insure that your solar panel installation is done right, the first time. 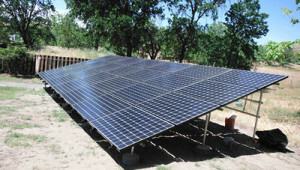 From large corporate and institutional clients, to small businesses, homeowners, and remote off-grid systems , Gaia has been exceeding client expectations since 1994. 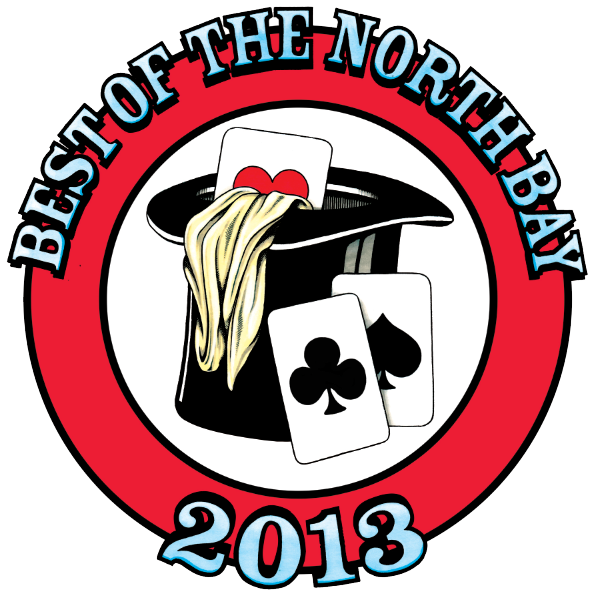 Recently voted the best solar retailer in Sonoma County (Best of Bohemian, North Bay), we are always happy to discuss your solar project and answer any questions that you have. 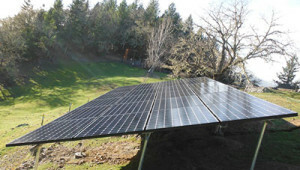 Take a step towards solar energy security and independence, give Gaia a call today! 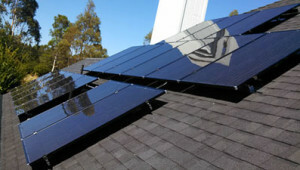 California currently offers rebates that can cover 20%-30% of the total cost of your solar energy system. Click here for more information. 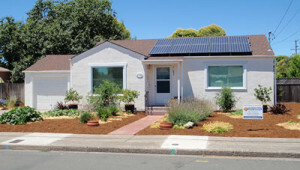 Find out how much power you are currently using through PG&E by following our directions here. 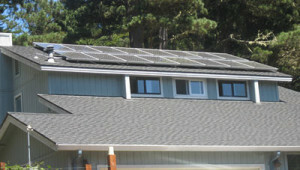 It is easy to find out if solar is the right choice for your home or commercial application. Fill out the form here to find out. 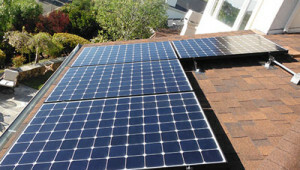 "Thank you for the superb service and excellent value that you and your colleagues at GAIA have given me with my new residential solar system. GAIA earned my business by offering the best combination of price and service."